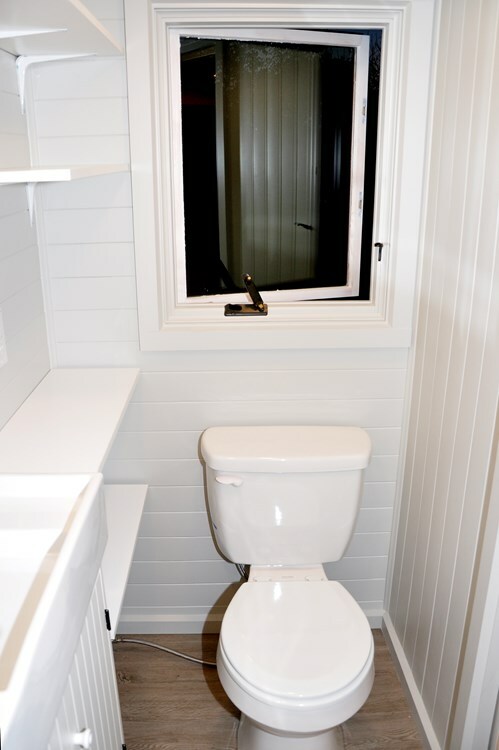 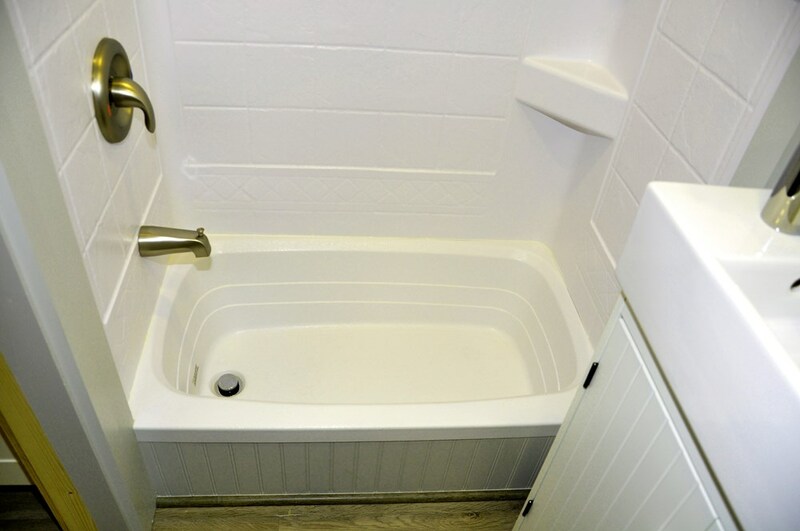 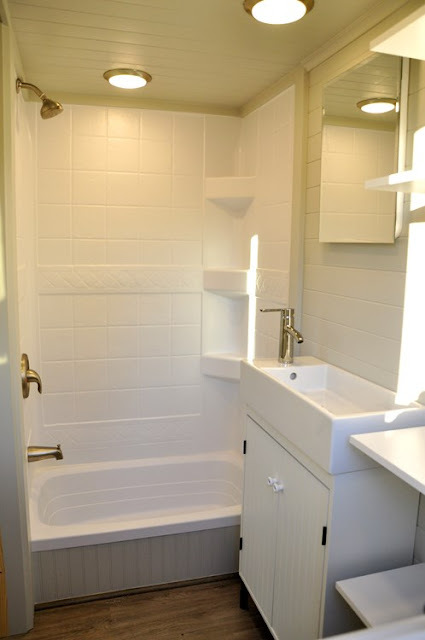 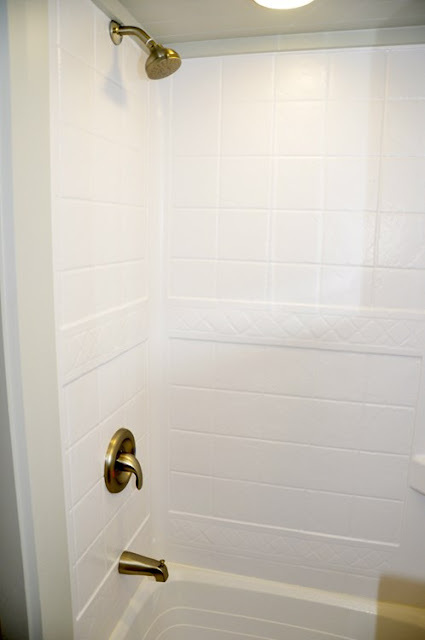 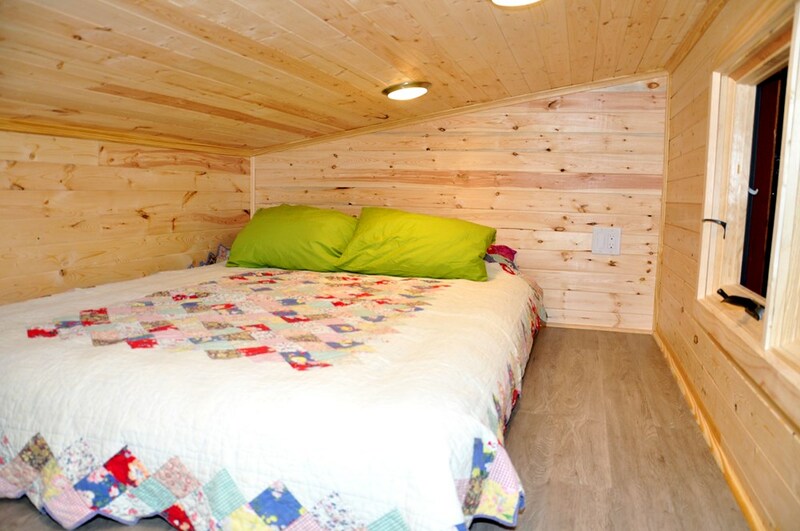 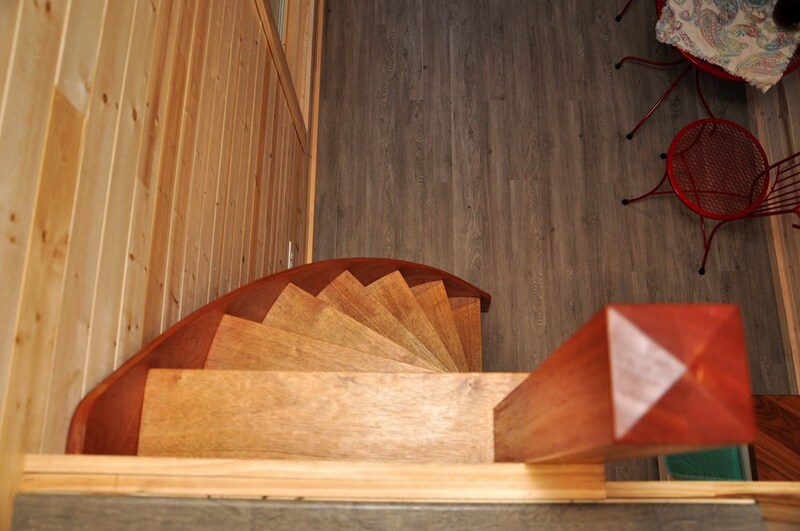 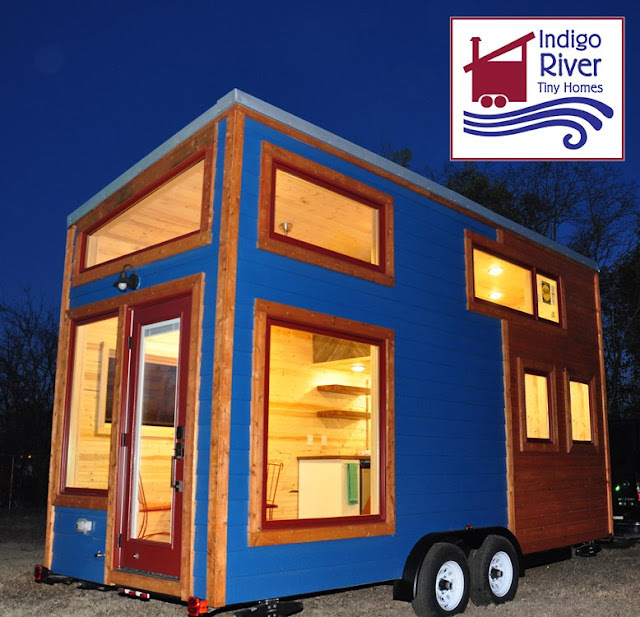 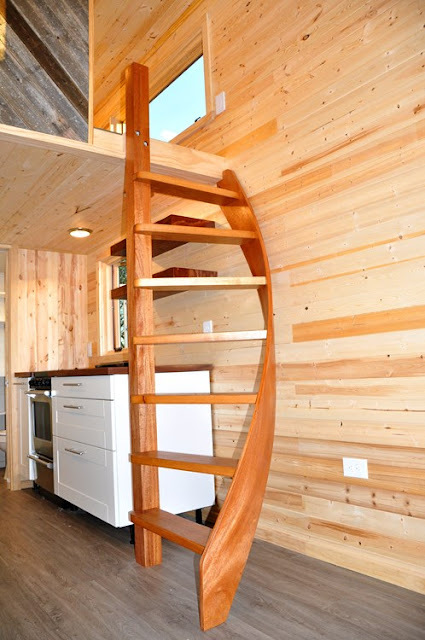 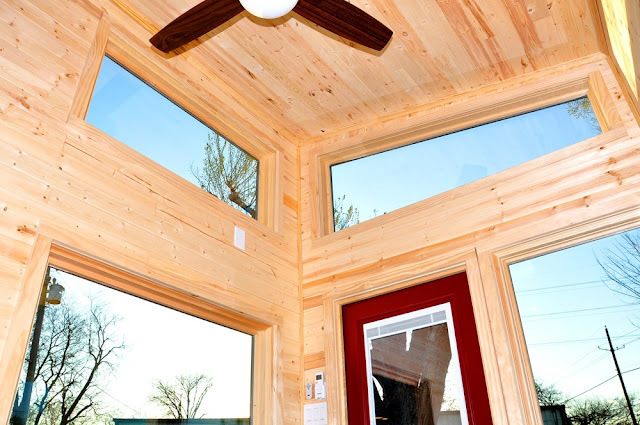 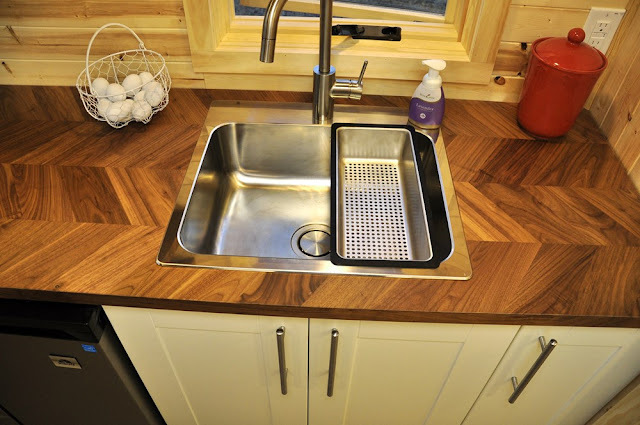 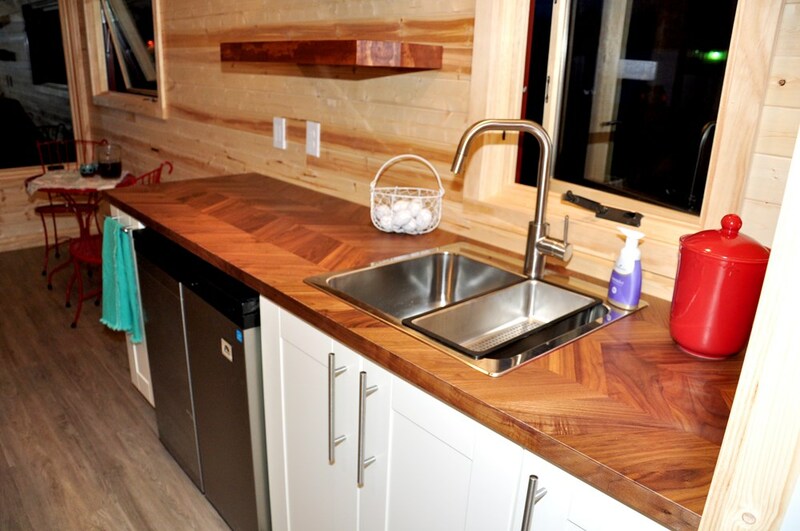 This brand new custom home is currently available for sale from Indigo River Tiny Homes. 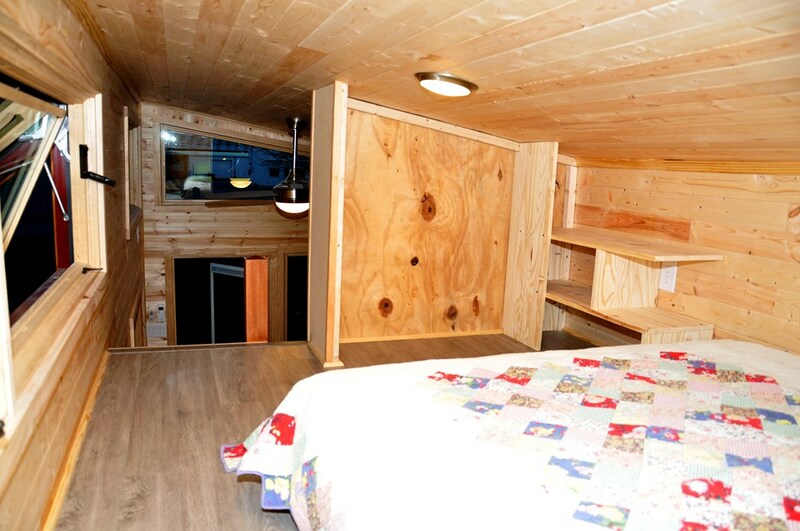 It's move-in ready and there's even financing available! 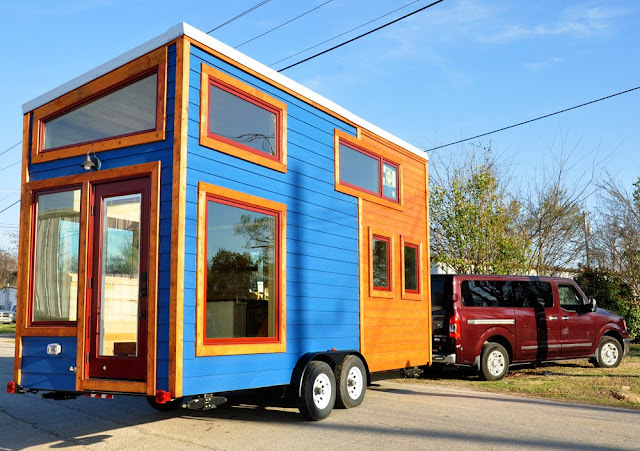 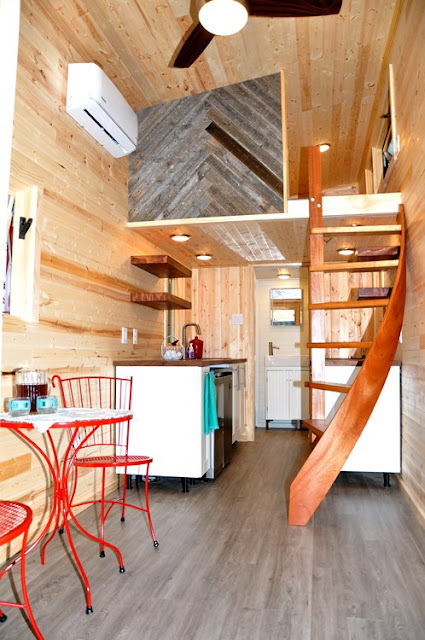 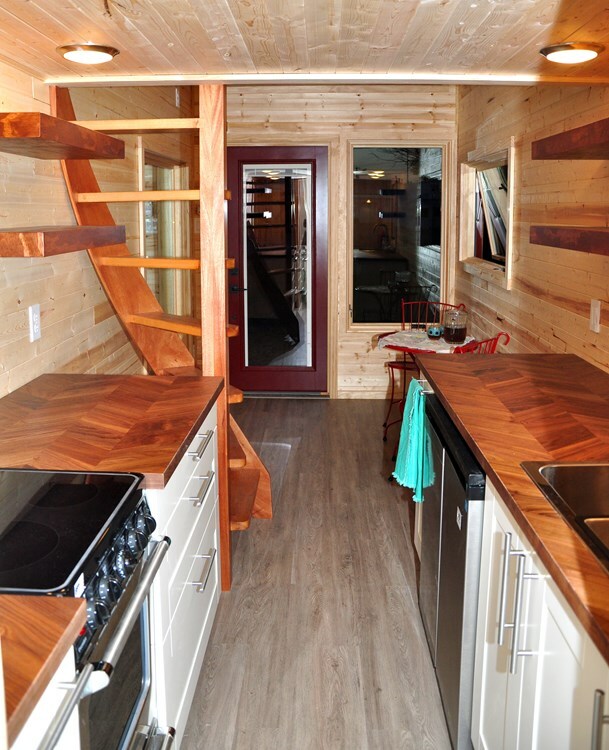 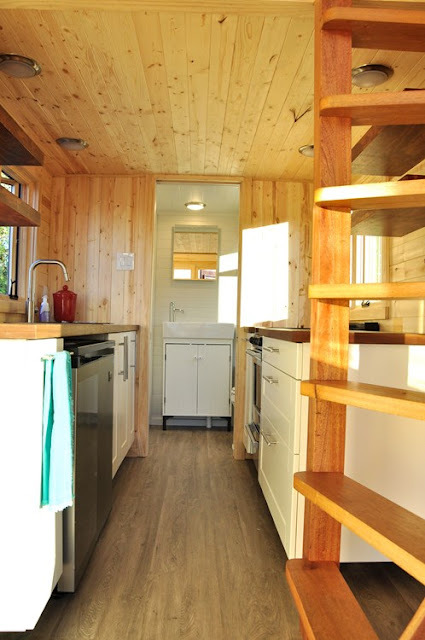 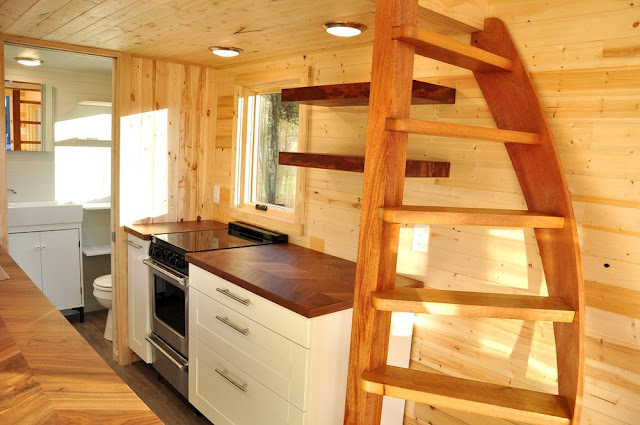 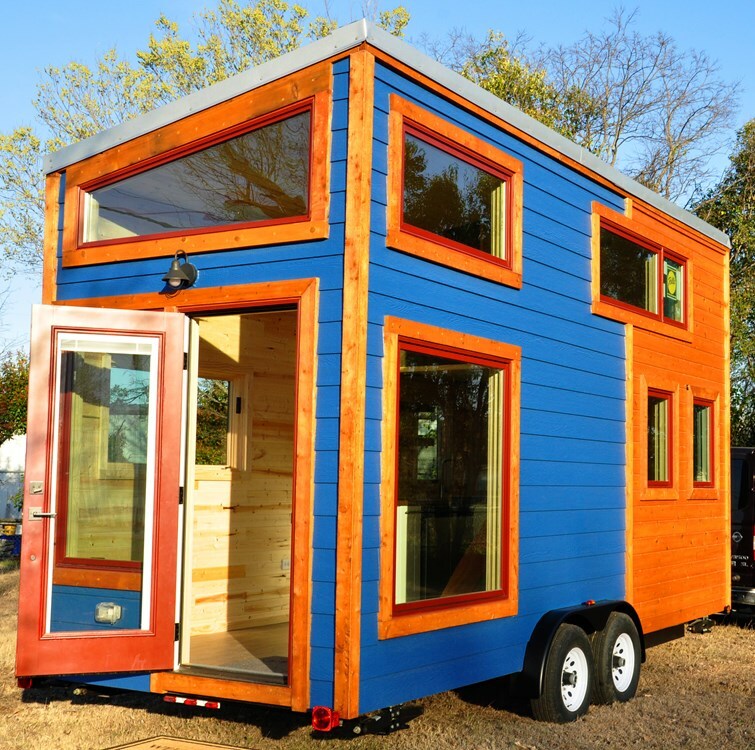 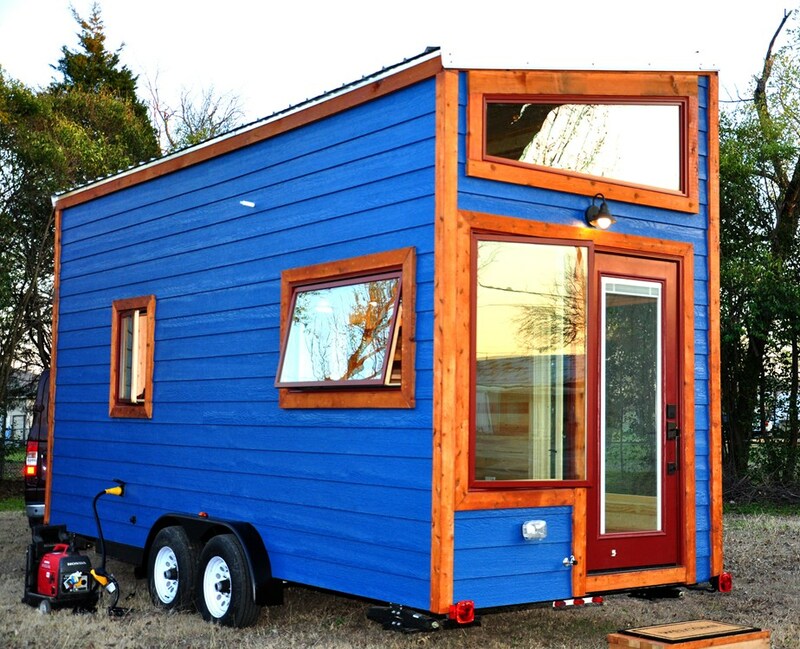 With its colorful modern exterior and big windows, it's definitely a head-turning tiny house! 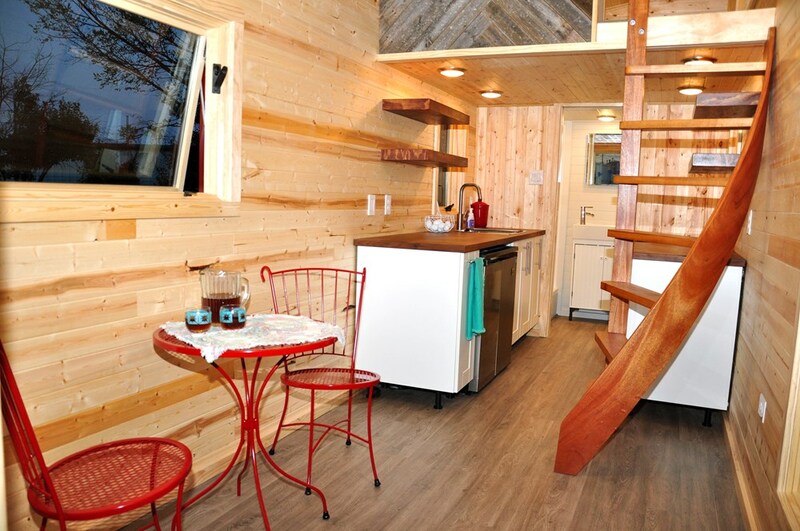 Delivery is also available, for an additional fee, to contingent USA! 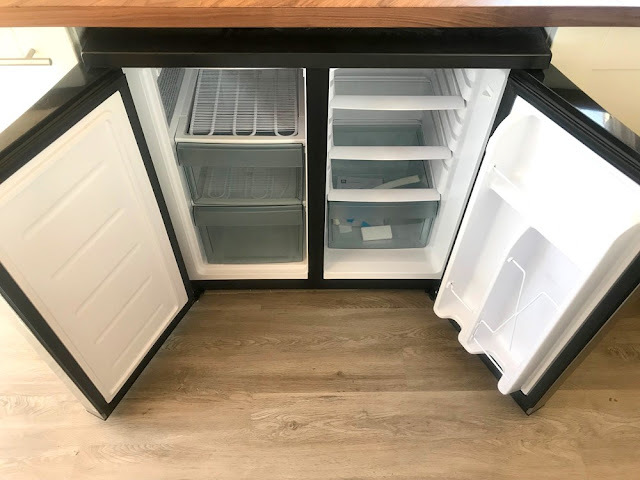 To see the listing and contact the seller, click here!